You might be able to purchase the house of your dreams for less than the asking price. If the owner is in a hurry to move or the house has been on the market for months and you are the first person to make an offer, the seller might be willing to shave thousands of dollars off the price or to make concessions in other areas to sweeten the deal. An owner who has to move by a specific deadline is motivated to sell. Someone who is moving for a new job will want to wrap up the process of selling the house in time to relocate and start over. If the deadline is fast approaching, the owner may be willing to cut a deal. You can ask the real estate agent why the owner is selling the house, but he or she may not be able to tell you. If you want to offer the seller an amount below the asking price, make a reasonable proposal. The seller may be willing to make a counteroffer and negotiate, but not if you make an absurdly low initial offer. You might be justified in making a low offer if the house is in foreclosure or has been on the market for months because it is overpriced. Submit a written purchase offer specifying the price you are willing to pay. The purchase offer should explain what will happen if you are unable to obtain a mortgage or if the inspection uncovers major problems. It should specify any additional terms, such as any concessions you are seeking. 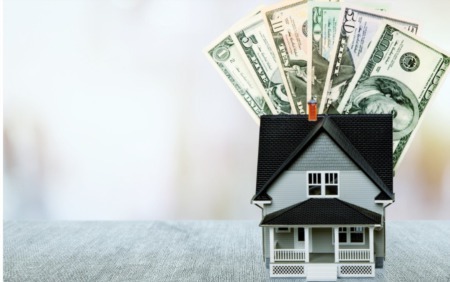 The offer should be accompanied by “earnest money,” a small but significant sum of money to demonstrate that you are genuinely interested in the house. Set a short time limit for the owner to accept or reject your offer. That can help you avoid getting into a bidding war with other potential buyers. If the owner makes a counteroffer that is lower than the asking price but higher than what you are comfortable paying, you don’t have to accept it. No matter how much you love the house, you shouldn’t borrow more than you can afford to repay. If the owner is unwilling to budge on the price, he or she might be willing to make other concessions. You could ask the owner to make repairs, leave behind appliances, or pay some of the closing costs. If you and the seller are unable to agree on a price, be prepared to walk away. You may find another house you like even more at a lower price in the near future. 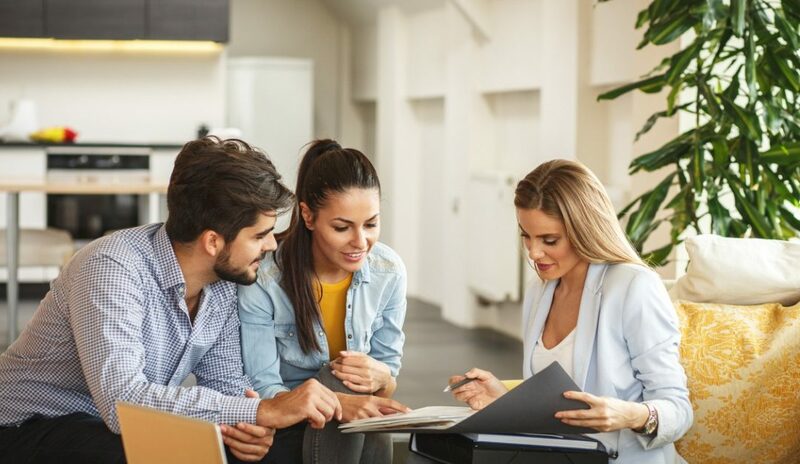 Depending on the market and the owner’s circumstances, the seller might be willing to significantly lower the price of the house, but you won’t know unless you make an offer. Your real estate agent can provide you with advice and guide you through the negotiation process.